The Flash RDA: One RDA to rule them all! This RDA is a dripping atomizer and a tank, all in one! 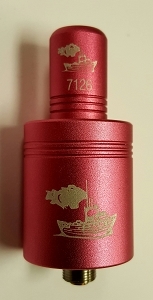 This device comes with one building deck, but two caps, so you can switch between a dripping atomizer and a tank on a whim, WITHOUT HAVING TO CHANGE YOUR BUILD! 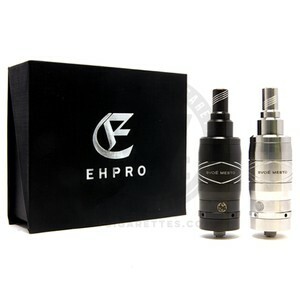 To switch between a dripper and a tank, simply pull off one cap and attach the other! 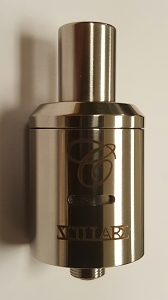 The base has two large screws to make building a coil extremely easy. 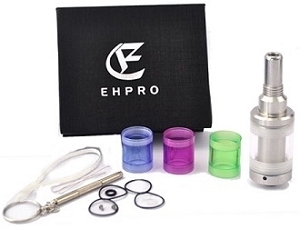 Once built, simply attach the dripper cap and drip tip to use the device as a dripper. 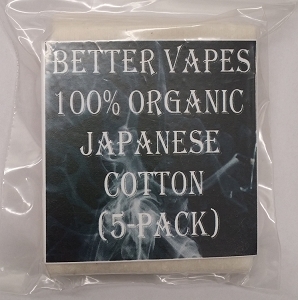 To use it as a tank, add some wick material to the tank cap, fill it, and attach it to your dripper build. It's that easy! The tank holds approximately 5mL of liquid. Both caps have two airflow options. By default, the Flash is set up with a tight draw. Simply remove the screw from the air hole for a more airy draw. The Flash kit comes with everything you need for your first build, and is the most versatile atomizer available.